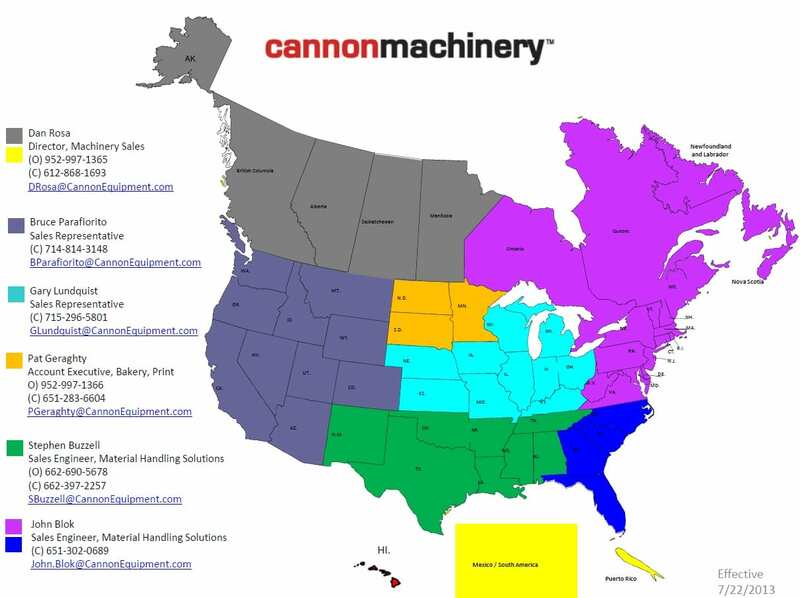 Cannon Equipment employs a number of “customer service” professionals, but each and every Cannon Equipment employee understands that everything we do is a function of supporting our customers. Your processes. Your workflow. Your business… Better. 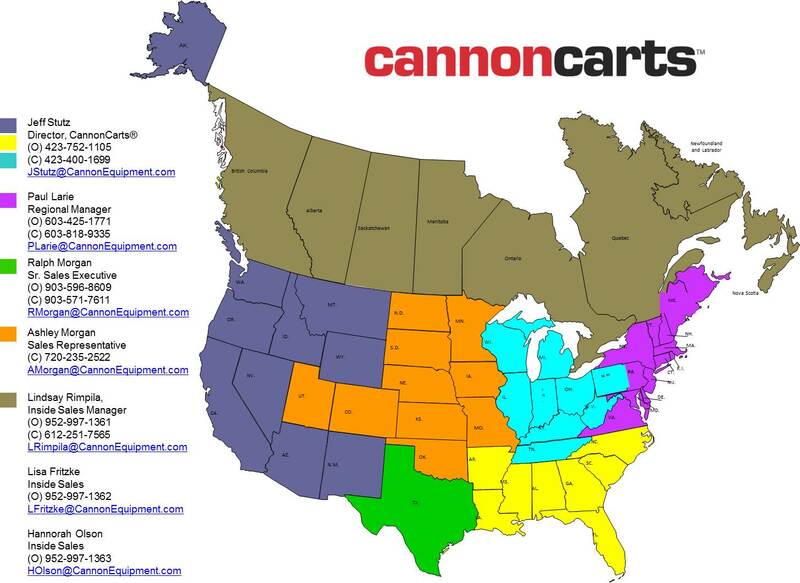 How can we enhance how your business moves?